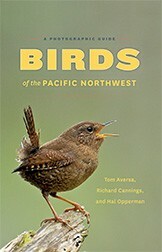 Discover more than four hundred bird species in Birds of the Pacific Northwest―the quintessential regional guide for birding devotees at any level. Join renowned bird experts Tom Aversa, Richard Cannings, and Hal Opperman as they illuminate key identification traits, vocalizations, seasonal status, habitat preferences, and feeding behaviors. Full-page accounts of individual species include range maps and over nine hundred photographs by the region's top bird photographers. This region is a well-defined biogeographic unit composed of three large ecoregions―the coastal rainforest, North America's northernmost deserts, and the northern/mid-Rockies to the east. 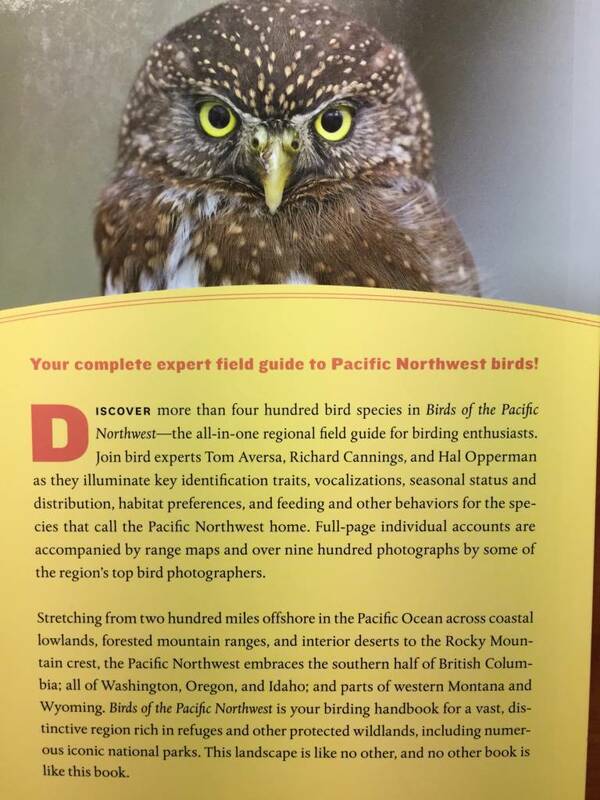 Birds of the Pacific Northwest is your birding handbook for a vast region rich in refuges, protected sanctuaries, public parks, and raw wilderness―and its depth transcends any guidebook that has preceded it.